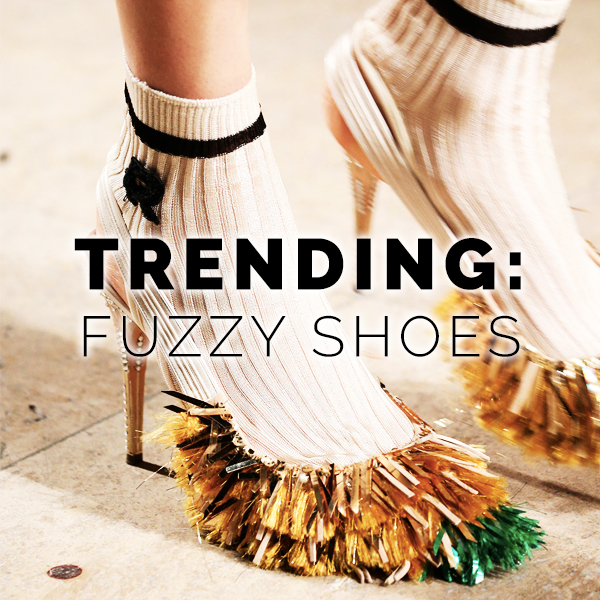 There are some trends that are just so weird, so ugly, so strange, that they just might work. 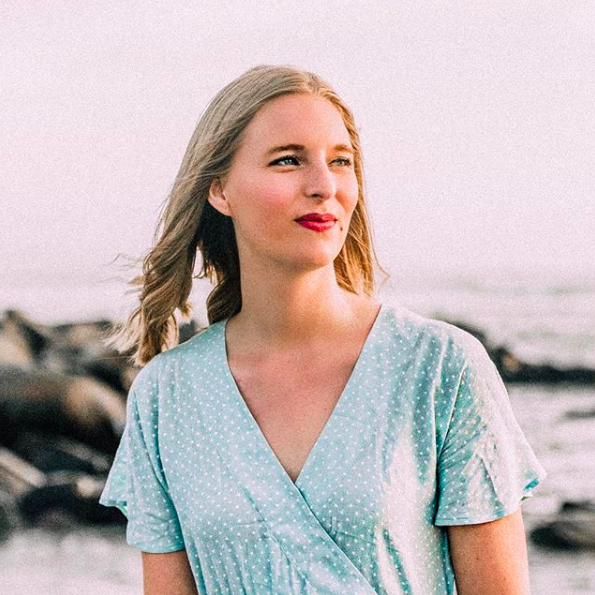 The first time you see a particularly weird style, you purse your lips like Miranda Priestly at a bad run-through and wonder why a designer would ever create something so hideous. But then you start seeing similar styles over and over again, and slowly but surely your opinion starts to change. Such is the case with the current trend of fuzzy and furry shoes. 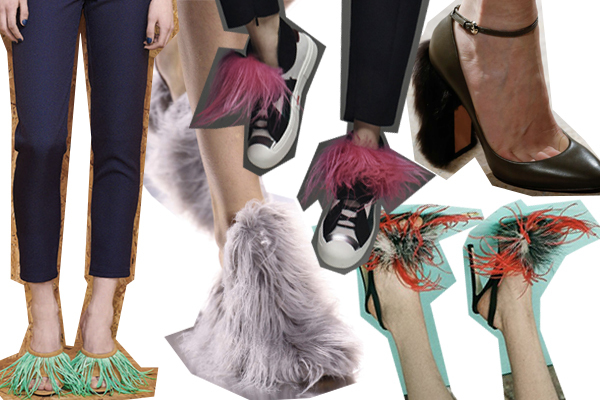 Everyone from Rochas to Altuzarra has been sticking fur and feathers and other fantastic embellishments onto shoes like some high fashion arts and crafts project. The end result: a pair of whacky, man-repelling shoes that might attract wild animals (would not recommend wearing on a safari) but also may earn the respect of people in the fashion know. Or, you know, they could garner weird looks in the street. But those people just don't understand fashion. So, fashion-forward footwear or the clothes of a crazy madwoman? You be the judge. What do you think about these funky shoes?